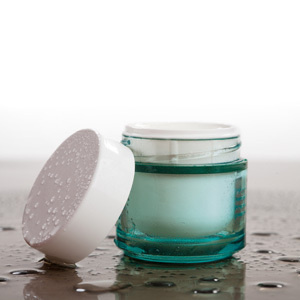 Do I Really Need Separate Day and Night Creams? Do you really need separate day and night creams? The answer is yes! Day creams provide a barrier to moisture loss, protect against sun and environmental damage, and work in tandem with your make-up. The role of a night cream is different. Richer in texture, a night cream usually contains higher concentrations of active ingredients designed to repair the skin while you sleep and a day cream won’t give you that full replenishing benefit for night time. This entry was posted in aesthetics, beauty, Product Knowledge, Skin care and tagged difference between a night cream and a day cream by judydeluca. Bookmark the permalink.